Theological reflection in India is gaining in depth and in breadth today. It entails the task of addressing the theological issues in new ways. The current issue of Faith Theological Review attempts to contribute to this responsibility meaningfully by presenting four important articles: two from theological branch and two from biblical field. T. M. Jose deals with the theological significance of religious pluralism and the task of Christian hermeneutics. He argues that developing a multi-scriptural hermeneutics is inevitable in Asia. It offers sufficient theological food for thought regarding issues like religious pluralism and authority of the Bible in the multi-scriptural context of India that remain unpalatable for most evangelical Christians. T. Johnson Chakkuvarakal presents an illuminating study on Mark 12:38-13:2, engaging critical scholarship and comes up with a Dalit reading of the text. He analyses the story of the widow’s offering at the temple from the perspectives of Reader-Response criticism and uses the story as a heuristic tool to understand the plight of Dalits in India and their struggle for dignity and liberation. Susan Mathew engages the readers in a scholarly discussion of a very important theme in Pauline Ethics named ‘mutuality.’ She presents a detailed study of Roman 14 and 15 focusing Paul’s exhortation to receive one another, which she develops as a paradigm of mutuality. The ethos of reciprocity embedded in these exhortations points towards a new way of understanding Paul’s gender-ethics. There are important insights here which will be welcomed by a wide audience of readers and interpreters of Paul. Cross of Christ is central to the understanding of what the New Testament teaches us about the person and work of Christ. The centrality of Cross in Pauline theology is simply undeniable. Luther saw theology of cross to be the test and touchstone of all true Christian theology. The theology of success and prosperity articulated by the preachers of prosperity often deviates from the centrality of cross. Mathew C.Vargheese exposes the aberrations in the understanding of cross and doctrine of atonement in teachings of prosperity theology, taking Heavenly Feast, a Neo-Pentecostal movement that very much avows prosperity doctrines, as a case study. He critically evaluates the issues and problems related to the presentation of cross and understanding of atonement in the light of the theology of cross in Paul and Luther’s theologia crucis. 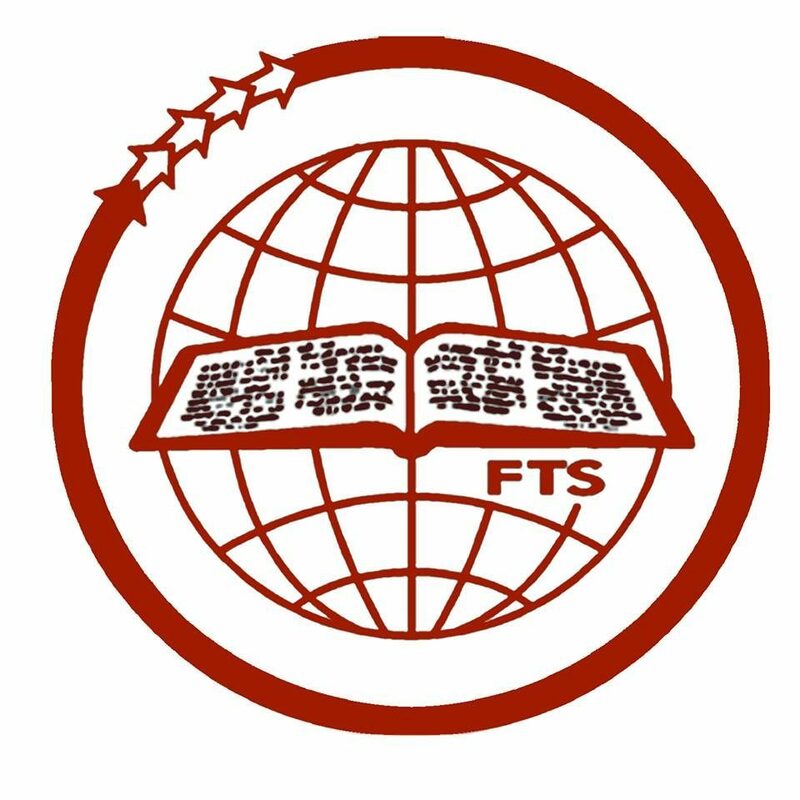 I hope that the current issue of FTR will impart an insightful reading experience and engage the readers in further theological reflection and enhance creative interaction with the issues which may result in fresh theological insights. There has been lapses in publishing FTR due to technical reasons. This inconvenience is deeply regretted and kindly accept our apology for the same. However, we are grateful to all readers of FTR for their support and encouragement in the past and hope the readers will continue to do so, as we will be keen and committed to bring the issues of FTR to your hands without failure. Wishing you all a blessed and peaceful New Year!